So far, in my look back at 2015, I’ve picked the best Scottish, Nordic Wave and new albums of 2015. Now we turn to the best box sets of 2015. Last year, was a good year for box sets, which came in all shapes and sizes. Everything from two CD and a DVD, through to career retrospectives were marketed as box sets. A couple on the list, I would’ve called triple albums. However, they were marketed as box sets. So, they qualify for this list. However, they also qualify for the best reissues of 2015. More of that later this week. For the meantime, lets do the A-Z of the best thirty-three box sets of 2015. Here goes. Alice Cooper’s career has spanned five decades and twenty-six studio albums. This includes the fifteen albums in The Studio Albums 1969-1983 box set, which was released by Warner Bros. It documents the first fourteen years of Alice Cooper’s sometimes controversial career. These fifteen discs feature the music of Alice Cooper’s career. However, it’s far from a flawless box set. The rest of the box set is something of a mixed bag; ranging from the good, bad and indifferent. Even Alice Cooper’s trilogy of “blackout” albums feature some hidden gems. Somehow, on his worst albums, there’s something worth hearing. It seems even in his darkest hour, Alice Cooper could produce something guaranteed to grab the listener’s attention. Now, thirty-two years after Alice Cooper’s Warner Bros. years ended, The Studio Albums 1969-1983 offers newcomers to that great survivor’s music. 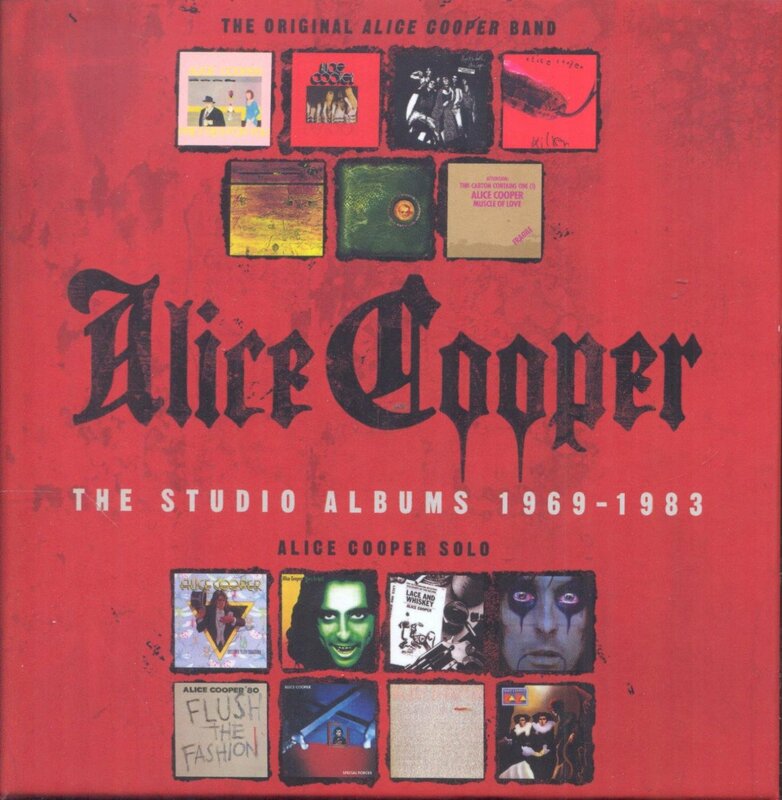 The The Studio Albums 1969-1983 fifteen disc box set is the perfect opportunity for newcomers to dip their toe into the water of what’s the greatest period of Alice Cooper’s career, the Warner Bros. years. Between 1971 and 1976, America became one of the most popular bands on both sides of the Atlantic. They released six albums during this period, and they feature in the The Warner Bros. Years 1971-1977 box set. It was released by Warner Bros. and celebrates the most successful period of America’s career. During their time Warner Bros., America released the best music of their career. 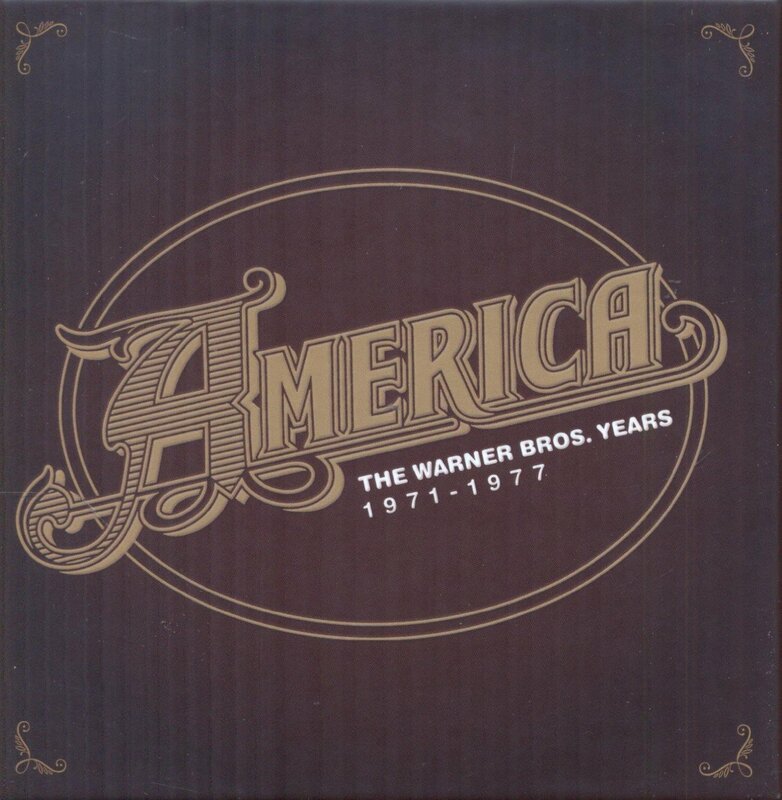 Their first seven studio albums and Live America are documented on America-The Warner Bros. Years 1971-1977. Followups to a successful box set sometimes take a while to compile. That was the case with the followup to Take Me To The River: A Southern Soul Story 1961-1977. It was released in 2006, and since then, fans of Southern Soul have waited patiently. Their patience was rewarded in December, when Kent Soul, an imprint of Ace Records, released Back To The River-More Southern Soul Stories 1961-1978. This luxurious, and lovingly compiled three disc box set, featured seventy-five songs, from the great and good of Southern Soul. So good was Take Me To The River: A Southern Soul Story 1961-1977, that it’s manage to surpass the quality of Take Me To The River: A Southern Soul Story 1961-1977. That’s no surprise. 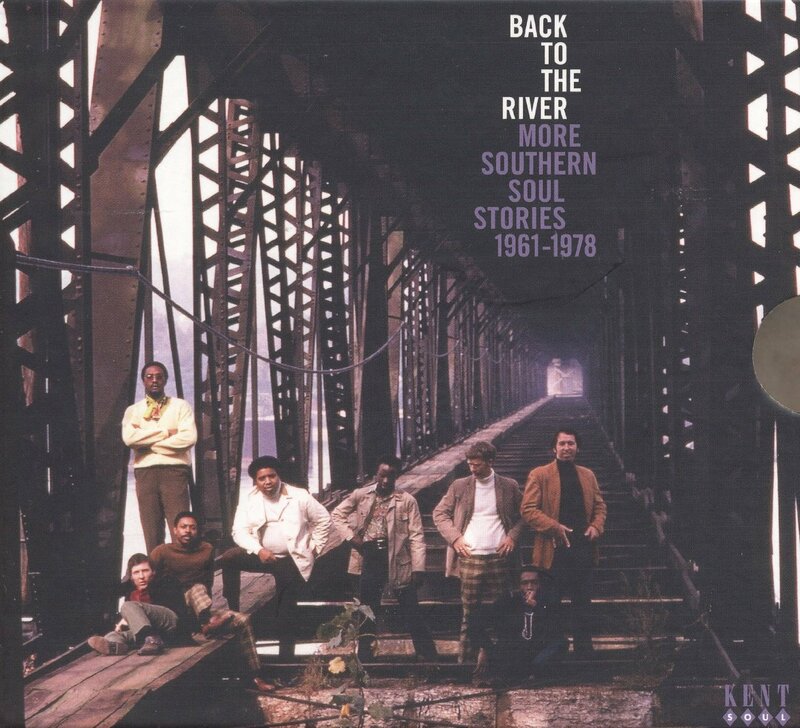 Back To The River-More Southern Soul Stories 1961-1978 features familiar faces, new names and hidden gems among the seventy-five tracks. There’s something for everyone. Ballads and tales of heartbreak and betrayal, rub shoulders with songs full of emotion and joy over Back To The River-More Southern Soul Stories 1961-1978’s three discs. This seventy-five song roller coaster, is a reminder of the glory days of Southern Soul. Sadly, in music, talent doesn’t equate to commercial success. If it did, Big Star would’ve been the biggest bands in musical history. That wasn’t the case. Lady luck failed to smile on Big Star when they released a trio of albums between 1972 and 1974. 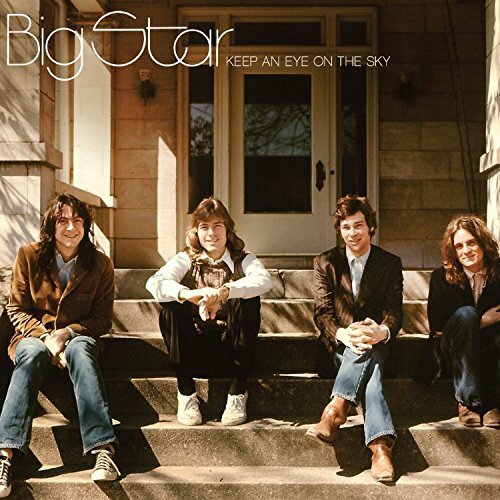 Despite this, nowadays, Big Star are regarded as one of the most influential bands in musical history. Their story was told on Keep An Eye On The Sky, which was reissued by Rhino. That’s fitting. Nowadays, Big Star’s trio of albums were considered minor classics, and feature in Rolling Stone magazine’s list of the 500 greatest albums of all time. Meanwhile, Big Star were being hailed as one of the most influential, innovative and inventive bands in musical history. That’s apparent when you listen to their trio of albums Number One Record, Radio City and Third/Sister Lovers, plus Keep An Eye On The Sky, the four disc box set, which celebrates the music of Big Star, power pop pioneers. CTI RECORDS: THE COOL REVOLUTION. CTi Records: The Cool Revolution, is a four disc box set featuring thirty-nine tracks. Each disc focuses on an aspect of CTi Records sound. Disc one is entitled Straight Up, and focuses on what’s described as “straight up jazz,” while disc two features “deep grooves and big hits.” Then on disc three, The Brazilian Connection is in the spotlight. Finally, disc four is entitled Cool and Classic, and is the perfect way to round off this four disc retrospective of CTi Records’ music. It’s a reminder of CTi Records’ vintage years, and is a reminder just how many classic jazz albums Creed Taylor’s label released. They’re being rediscovered by a new generation of musicians. For those yet to discover Creed Taylor’s label, then CTi Records: The Cool Revolution is the way to do so. The music is innovative and influential, and CTi Records became one of the premier jazz labels of the seventies. It swum against the tide. By then, jazz music wasn’t as popular. So, CTi Records went looking for jazz music that was relevant and would prove popular. They enjoyed a degree of success, and achieved a reputation as a label who released innovative, inventive and important music. That music has stood the test of time, and four decades later, is just as relevant. EMERSON, LAKE AND PALMER-TRILOGY (DELUXE EDITION). By the time Emerson, Lake and Palmer set about recording their third studio album Trilogy, it seemed everything they touched turned gold. Their first two studio albums had been certified gold in America. So had their two live albums. Already, Emerson, Lake and Palmer were on their way to becoming one of the biggest bands in prog rock. Very few bands were as innovative, inventive and influential as Emerson, Lake and Palmer. Continually, they pushed musical boundaries to their limits, and sometimes, it seemed beyond. This worked. They never stood still, and their music became stale. That’s why, forty-three years after the release of Emerson, Lake and Palmer’s third studio album Trilogy, it sounds as innovative and ambitious as it did in 1972. 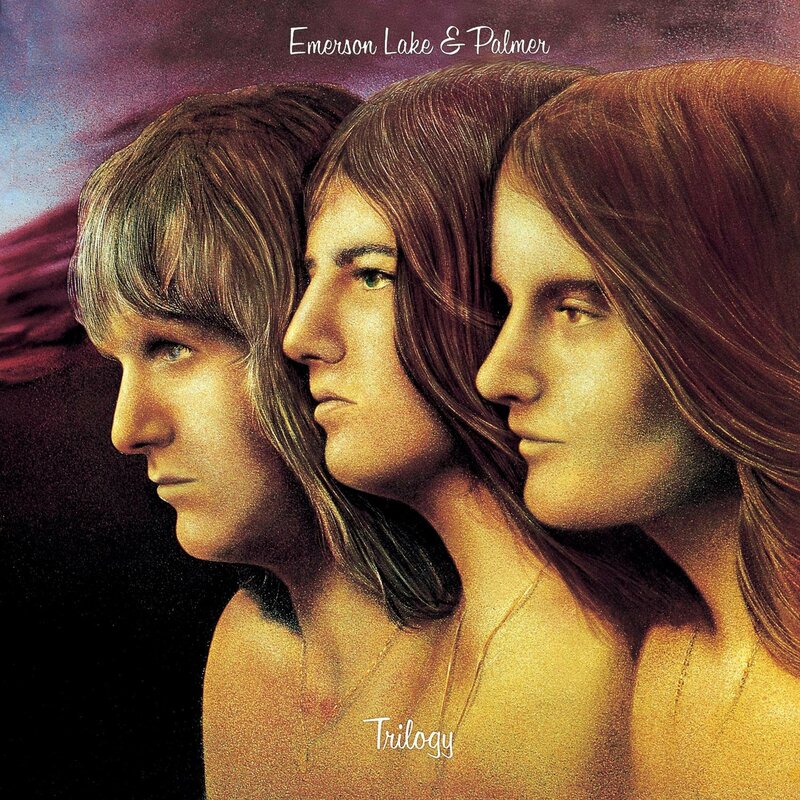 Trilogy found Emerson, Lake and Palmer growing,evolving and maturing as a band. They had come a long way in the past two years. Now they were tight and multitalented. Emerson, Lake and Palmer were also a visionary band, who seamlessly, were capable of fusing classical music, folk, jazz prog rock, psychedelia, rock and symphonic rock. All these disparate musical genres played their part in the sound and success of Trilogy, Emerson, Lake and Palmer’s timeless epic, Trilogy which was reissued by Sony Music. Florian Fricke was a musical innovator, who as a member of Popol Vuh and Tangerine Dream, created music that was innovative and influential Part of Popol Vuh’s success, was keyboardist Florian Fricke who sadly, died in 2001 aged just fifty-seven. He left behind a rich musical legacy, including that on the Florian Fricke/Popol Vuh box set Kailash. It was released in 2015, and celebrates the life and music of a true musical innovator and legend, Florian Fricke on two CDs and a DVD. Disc one Piano Recordings; features eight of Florian’s favourite released and unreleased recordings and compositions. Some are Florian and his piano prove a potent combination. Patterns appear, only to disappear and recur. Then Florian heads off in an unexpected direction. He improvises and experiments, fusing classical and improvisational music. The resulting music veers between beautiful and bewitching, to captivating, dramatic, ethereal, spellbinding and spiritual. That’s also the case on the unreleased soundtrack on disc two. The soundtrack to Kailash: Pilgrimage To The Throne Of The Gods, features on disc two; while the film can be found on the accompanying DVD. Both are captivating. Especially the ten ethereal soundscapes. They’re cinematic, ethereal, dramatic and spiritual. 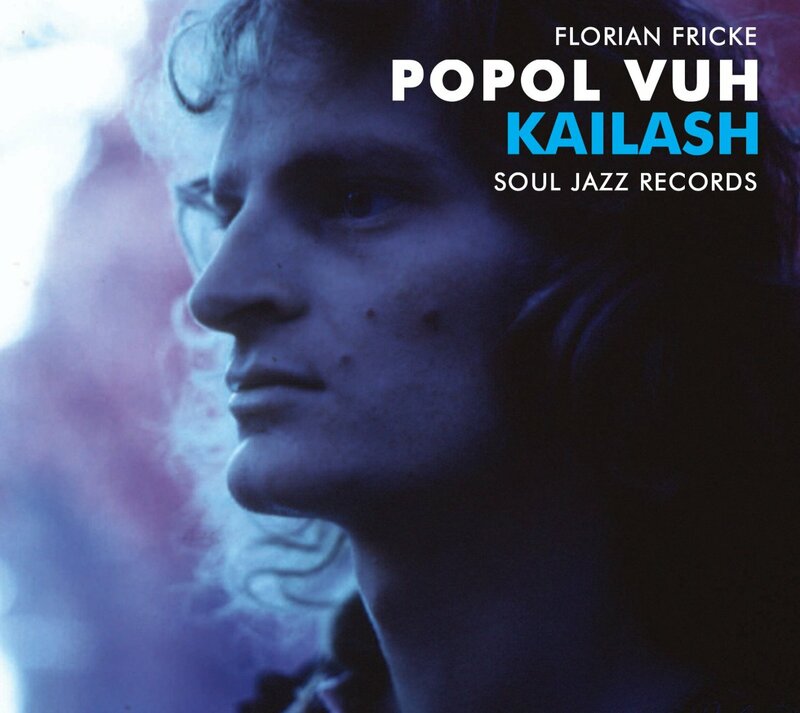 It’s another captivating listen; that maybe, the Florian Fricke/PopolVuh Kailash box set will introduce Florian Fricke and PopolVuh’s music to a wider audience. 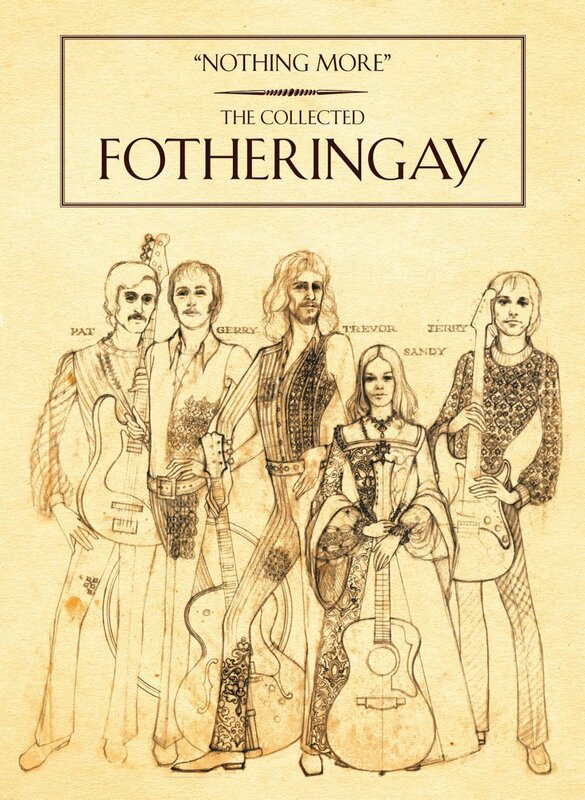 FOTHERINGAY-NOTHING MORE: THE COLLECTED FOTHERINGAY. Fortheringay were the short-lived folk band formed by the late, great Sandy Denny. They could’ve gone on to rival Fairport Convention. Sadly, that wasn’t to be. Instead, all Fotheringay’s music fits on the four disc box set Nothing More: The Collected Fotheringay. It was released by Commerical Marketing, and is the most extensive collection of Fotheringay’s music ever released. On disc one, is Fotheringay’s eponymous debut album. Disc two features Fortheringay’s aborted sophomore album, Fotheringay 2. It wasn’t released until 2008, thirty years after Sandy Denny’s tragic death. The third disc features Fotheringay live. So does disc four, which is a DVD. These four discs result in what’s the most extensive collection of Fotheringay’s music ever released. While Sandy Denny is remembered for her two spells with Fairport Convention and here solo caree, often her time with Fortheringay is often overlooked. That’s a great shame, as Sandy Denny’s short-lived other group features Sandy Denny at the peak of her powers. With Sandy Denny at the helm, Fotheringay could’ve gone on to rival Fairport Convention. Sadly, they never got the opportunity to do so, and the Fotheringay story was over before it had began. It’s documented on Nothing More: The Collected Fotheringay, which is a poignant reminder of Sandy Denny’s “other,” sometimes forgotten group. Following his departure from Deep Purple, Ian Gillan formed The Ian Gillan Band. After the disappointment of The Ian Gillan Band’s last two albums, Ian Gillan’s career was at a crossroads. When he formed Gillan his reputation had taken a bruising. Four years later, Ian Gillan had reinvented himself. His jazz-fusion years were long gone. Ian Gillan was back to his hard rocking best with Gillan, whose career is documented on The Album Collection which was released by Edsel. It features six of the seven albums Gillan released during this period. The Album Collection box set is a welcome reissue. However, there’s several buts. 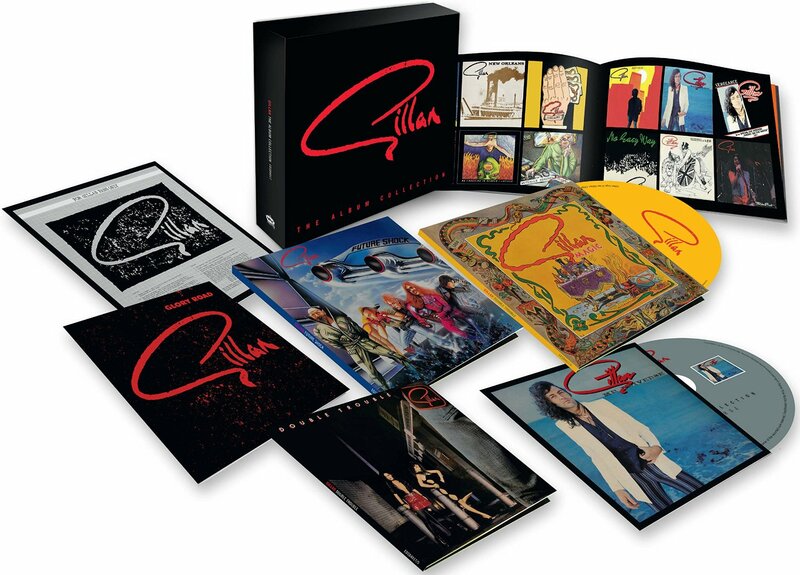 Missing from the box set is Gillan’s 1978 eponymous album. That’s probably down to licensing issues. Another complaint is the the albums haven’t been remastered. Most likely, the albums are the 2007 reissues. Granted they were remastered back then, but eight years have passed since then. A sympathetic remastering wouldn’t have gone a miss. As for the packaging and sleeve-notes, they leave a lot to be desired. They leave you thinking that this is very much a low budget product. However, what matters is the music. In full flow, Gillan were torchbearers for British rock. As rock goes, it doesn’t get much harder or heavier than Gillan. They were one of the last great British rock bands, and were responsible for rebuilding Ian Gillan’s career. 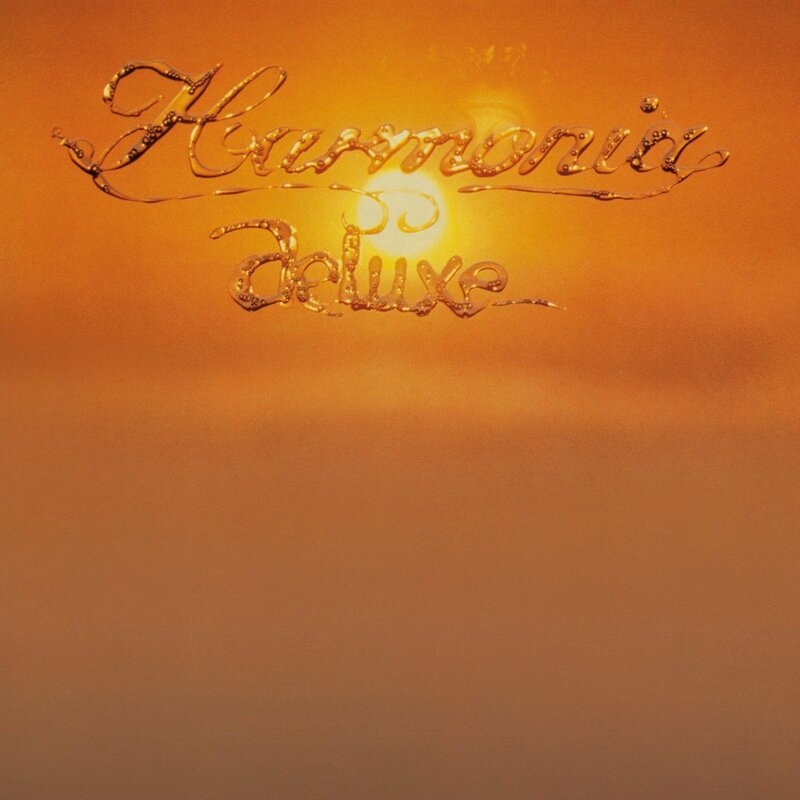 HARMONIA-COMPLETE WORKS-BOX SET OF 2015. 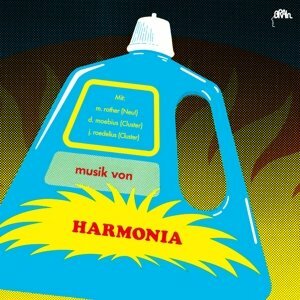 When Harmonia were formed in 1973, Germany’s first supergroup had just been born. Harmonia featured members of Neu! and Cluster. Michael Rother of Neu! had travelled to Forst to try and conivice Cluster’s Dieter Moebius and Hans-Joachim Roedelius to join Neu! 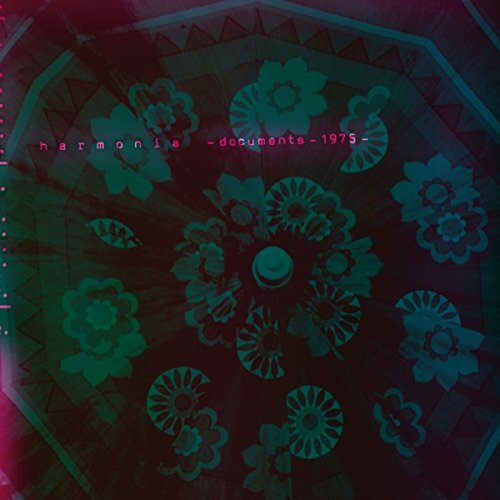 Instead, an entirely new band, Harmonia, was born. 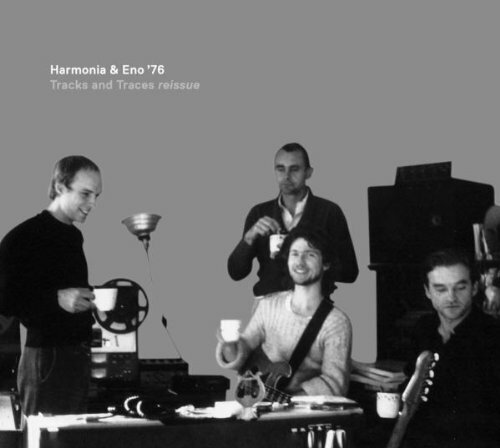 They released two classic albums Musik von Harmonia and Deluxe. They feature in what’s my box set of 2015, Complete Works, which was released by Grönland Records in November 2015. There’s only one way to describe the Complete Works, and that’s luxurious and lovingly compiled. It oozes quality from the moment you unwrap the box. Inside the Complete Works box set features five digitally remastered LPs, including: Musik Von Harmonia, Deluxe, Tracks and Traces, Live ’74 and an album of unreleased material. Then there’s a thirty-six page booklet, download code and a copy of an original tour poster.” It’s a fitting reminder of a groundbreaking group, Harmonia, who have influenced several generations of musicians. Now, just over forty years after the release of Musik Von Harmonia and Deluxe, the music of Harmonia is more popular than ever. This is ironic. 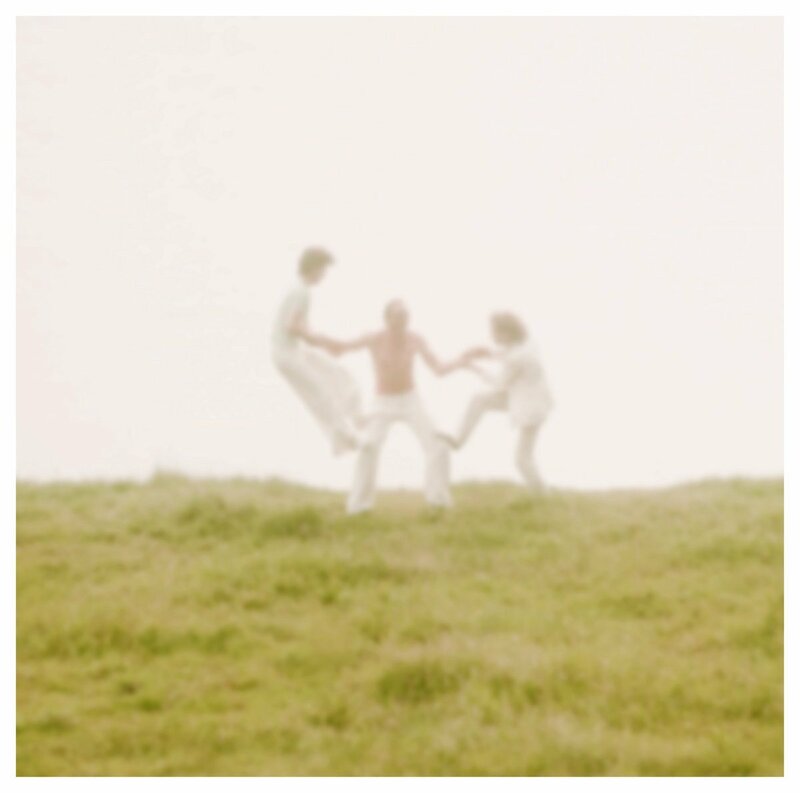 Michael Rother remembers how: “the seventies weren’t a good time for Harmonia. Our music was ignored, it was tough to survive during this period.” Now however, things are very different for Harmonia. They’re quite rightly regarded as one the giants Kominische music. 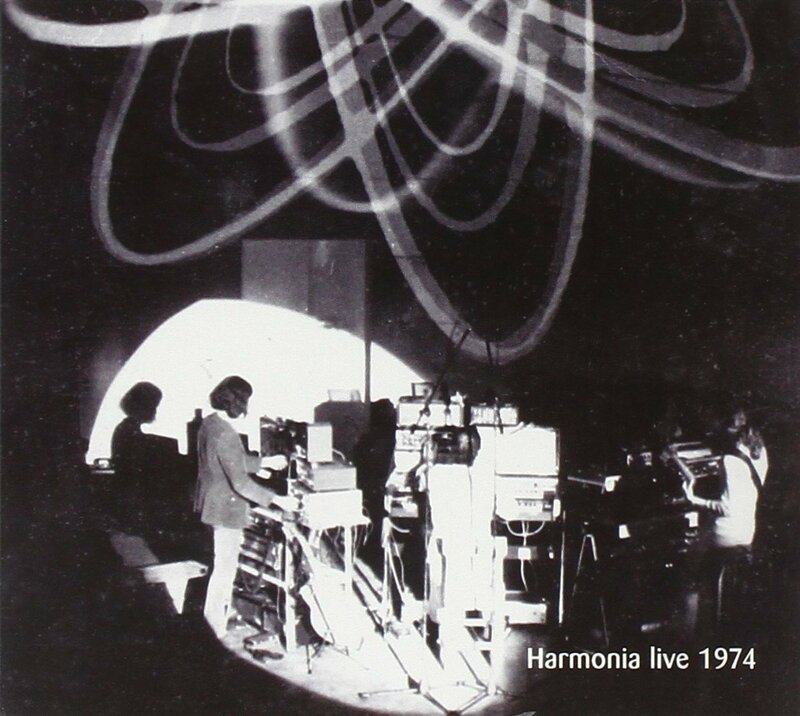 Harmonia are regarded as just as important, influential and innovative as Can, Kraftwerk and Neu! A reminder of why can be found in the Complete Works box set, which celebrates and documents Harmonia’s illustrious career. ← THE 33 BEST BOX SETS OF 2105-PART TWO. What is added to Trilogy in the ‘deluxe’ re-ish? Glad that you like the Harmonia box set Complete Works. It’s my box set of the year. ELP’s Trilogy features 2CDs and a DVD. The second disc features an alternate take of From The Beginning, then a new stereo mix of the album. The sound quality is excellent. On the Trilogy DVD, there’s new high resolution stereo mixes, 5.1 mixes by Jakko Jakszyk. The sound quality is stunning, and in my opinion, is well worth buying.